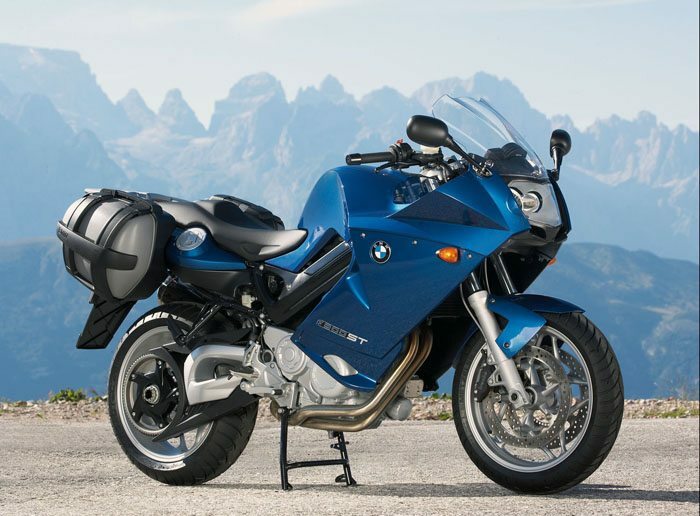 (September 2005) – BMW has just announced the F 800 ST, a sport-touring version of the F 800 S twin cylinder. The motorcycle has a larger fairing and small saddlebags and it looks like a fun ride. More information will be posted when available.